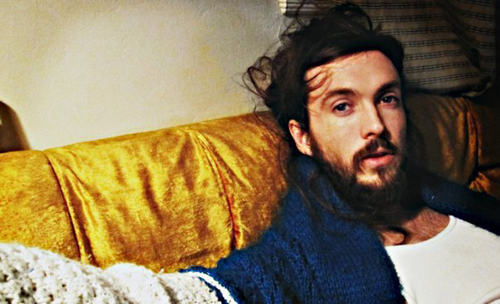 Edward Sharpe and The Magnetic Zeros frontman, Alexander Ebert, is releasing his debut album Tuesday, March 1 but you can stream it now here. He’ll be one to watch, I’m sure, at SXSW this year. This entry was posted in Spanking New Music, SXSW and tagged alexander ebert, debut album, million years, truth. Bookmark the permalink. Never been more excited for the 1st of March 🙂 Thanks for sharing!